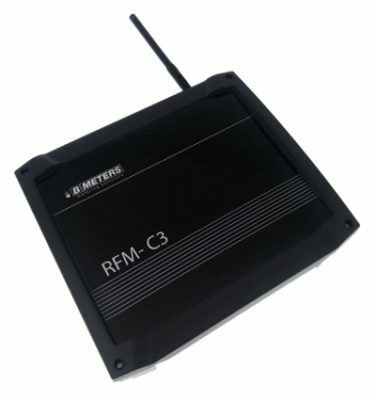 The RFM-C3 is a gateway/data concentrator that collects data sent from Wireless M-Bus devices and transmits them via GPRS signal or via Ethernet/LAN/Wi-Fi network. 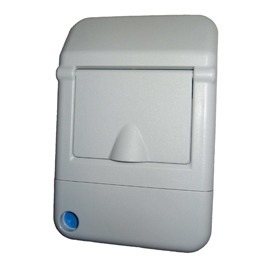 The consumption data and the information sent by the B METERS radio modules, measuring devices and the heat cost allocators, equipped with Wireless M-Bus interfaces, are collected by the RFM-C3 concentrator and sent by E-mail using the GPRS network or, alternatively, an Internet connection via Ethernet/LAN/Wi-Fi network. The E-mail contains the file with the acquired telegrams in .txt format and it can be forwarded up to five different recipients, using daily/weekly/monthly transmission frequency. 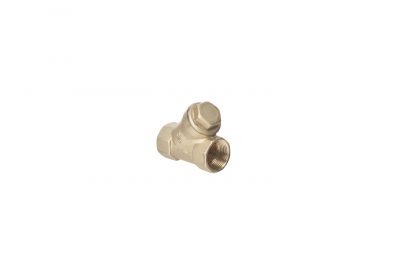 The device configuration is performed by using a PC connected with a LAN cable (RJ-45 connector) to the Ethernet port of the RFM-C3 concentrator.